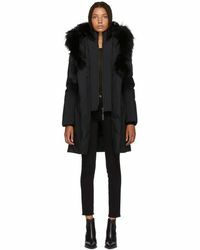 The only way to take on the colder months is with a Mackage coat. 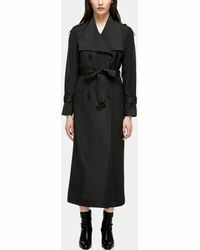 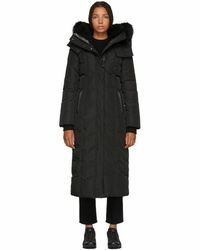 Mixing style with function, the Canadian label's parkas and trench coats are sleek outerwear options that keep you cozy when the temperature drops. 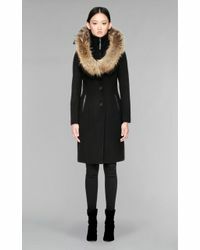 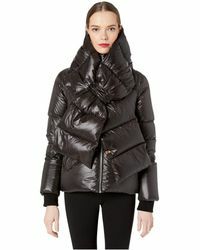 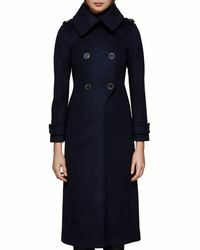 Look to add Mackage's fur-lined coats to ythis collection too. 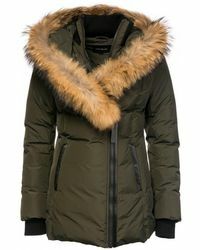 As well as providing an extra layer of warmth, the super-soft finish also offers a luxe-touch, which is sure to get you noticed.